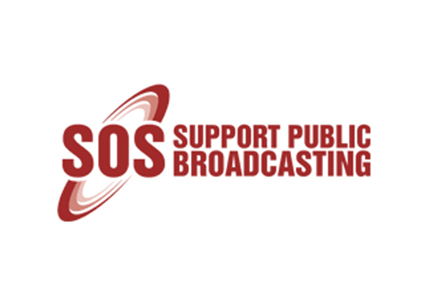 On 03 October, the SOS Coalition and Media Monitoring Africa lodged a complaint with ICASA’s Complaints and Compliance Committee (CCC) concerning the SABC’s irregularly and unlawfully revised editorial policies. On 09 May 2016, the SOS Coalition learned that the SABC had revised and adopted new editorial policies in January 2016. 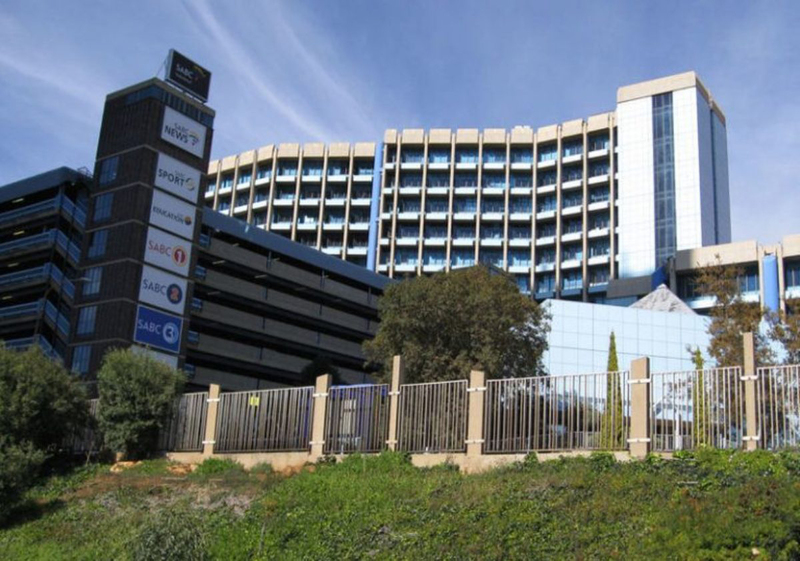 In addition to the revision of the policies being some seven years late in terms of the national public broadcaster’s 2004 policies which explicitly require the SABC to review its policies every five years, the SABC Board revised and adopted the new editorial policies under cover of darkness and without undertaking the public participation process required by section 16 of the Broadcasting Act, 1999. Section 6(6) of the Act explicitly requires that the “SABC Board must ensure that there is public participation in the development of the policies […] by inviting and considering public comment on such draft policies and by other means”. The importance of this provision is to ensure that the SABC, being the national public broadcaster, espouses editorial values that reflect the diversity of views, values and voices of our society while advancing the principles of our constitution as it undertakes its mandate to inform, educate and entertain the people of South Africa. Instead, the Board unlawfully denied the people of South Africa their right to participate fully in the development of the revised policies by failing to publish a draft set of policies for us to comment on and make input to before finalisation. This conduct was not only a manifest breach of the Broadcasting Act but also of an explicit undertaking that the SABC itself gave when it began the process to revise its policies in 2013.
reflect the president in a negative light. Fortunately, through the urgent intervention of SOS and MMA, the SABC 8 and the Helen Suzman Foundation, we were able to have these anti-democratic editorial directives declared not only unlawful but also unconstitutional. However, we believe that it remains crucial to reverse the unlawful adoption of these policies through which the Board empowered and enabled Motsoeneng to continue his capture and destruction of our national public broadcaster. It is of crucial importance that the boards and executives of all public institutions comply with the letter and spirit of the law in their conduct. This is more so in the case of the SABC which plays a direct and significant role in keeping our constitutional democracy alive through the provision of information services to the overwhelming majority of the people of South Africa. We cannot simply be spectators in the capture and hijacking of our public institutions, but must fight at all costs to protect and deepen our hard-won democracy. 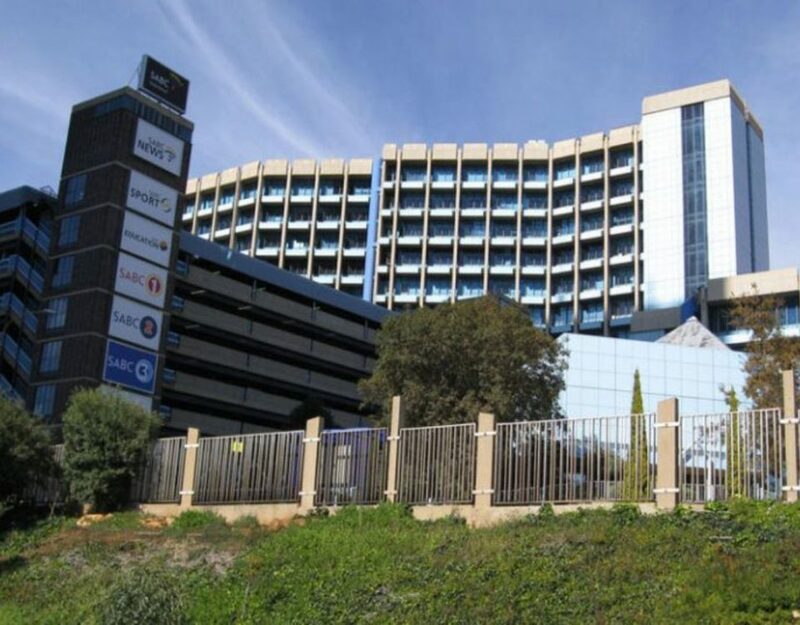 Recognising that we have a prima facie case to make, ICASA’s CCC has agreed to hear the matter on 09 December 2016 at its head office in Pinmill Farm, 164 Katherine Street, Sandton where we expect to, once again, win yet another victory for media freedom and the independence of our SABC. Join us at the hearing to see the SABC’s anti-democratic and corrupt management cabal brought to account, demonstrate that we’ve had enough, and demand an SABC that is free from political and commercial interference.